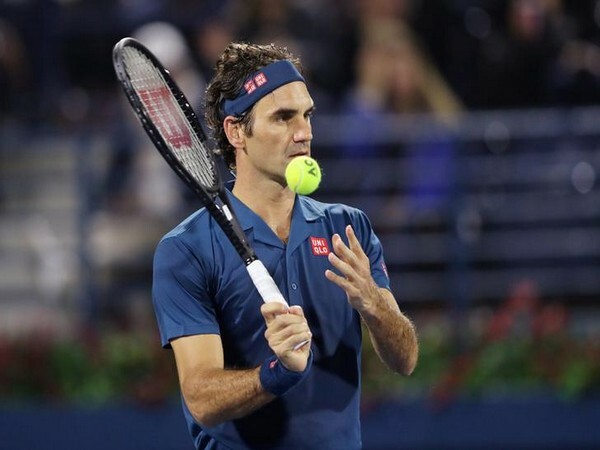 Johannesburg [South Africa], Mar 5 (ANI): World number four Roger Federer quashed retirement talks, signing up to play in the 2020 Dubai Championships. 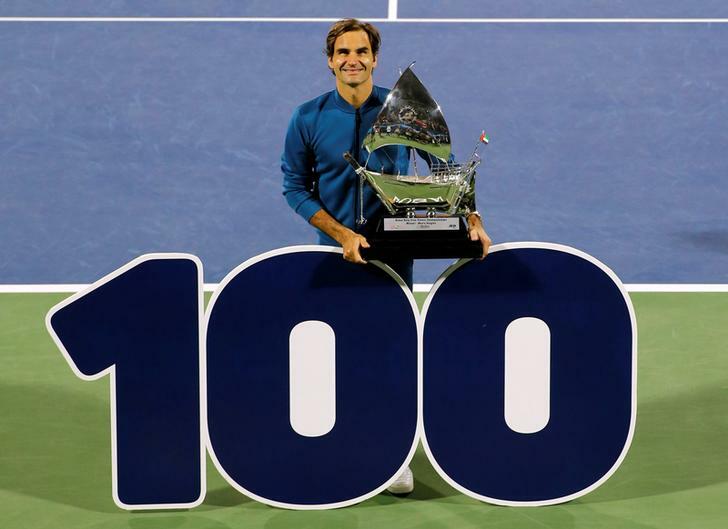 Dubai [UAE], Mar 03 (ANI): Roger Federer made history on Saturday at the Dubai Championship as he defeated reigning champion Stefanos Tsitsipas 6-4, 6-4 to win his 100th tour-level title. London [UK], Mar 2 (ANI): Twenty times Grand Slam champion Roger Federer, who is currently participating in Dubai Duty Free Tennis Championships, is just one win away from clinching 100th tour-level title of his career but the tennis ace believes that the achievement is "still far". 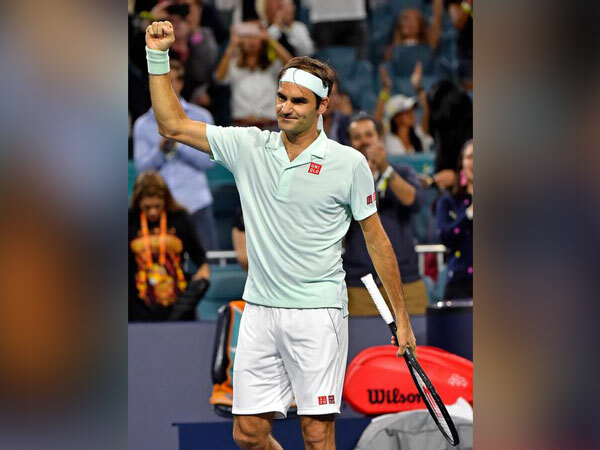 Florida [US], Feb 27 (ANI): Swiss tennis player and 20-time Grand Slam champion Roger Federer did not expect his compatriot Belinda Bencic to win the Dubai Open Championship but said that he is happy for her. 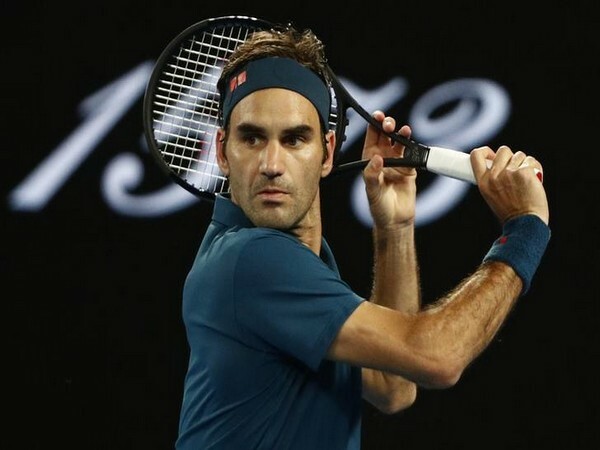 Melbourne [Australia], Jan 18 (ANI): Swiss tennis maestro Roger Federer on Friday entered the pre-quarters round of the ongoing Australian Open after defeating Taylor Fritz of America in the third round of the men's singles event.